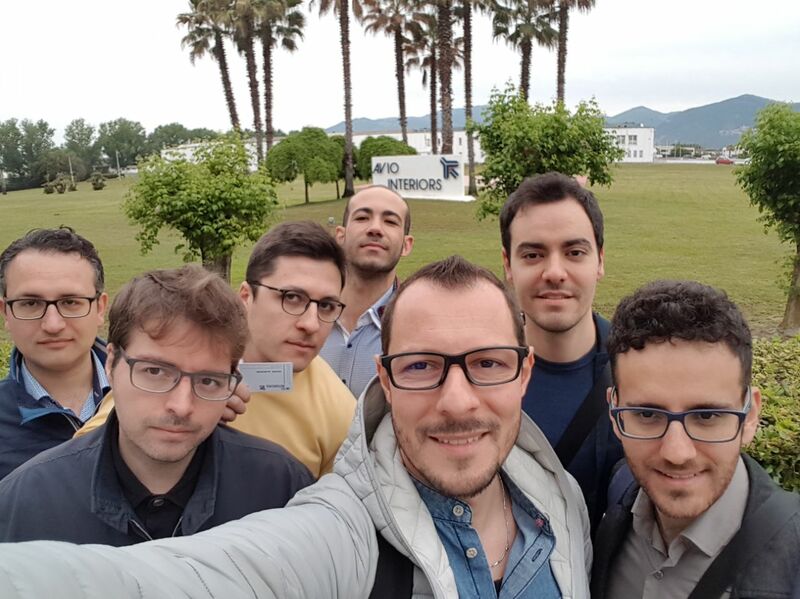 An initial appraisal of the results on the Aviointeriors’ Academy, the training course which began in May and which includes young graduates in Aerospace Engineering from the University Federico II of Naples. During this time the graduates have been working in our Latina factory, specializing in the design and in the certification of aircraft seats. Focusing on the development and on the professional growth of these young graduates who have just completed their university course, is a concrete and important step in the world of training and skilled employment. Today, competition between companies also involves training, the territorial development of those areas where production is carried out, and the stable relationships with schools and universities in order to find highly trained professional resources to be integrated into the world of work. Aviointeriors is at the forefront of training and of supporting young graduates by sharing a real project that with the Academy can be transformed into employment. Past company recruitment figures show that out of the 100% of former trainees who completed their training with the company, 71% were given a regular work contract. This positive trend is also being confirmed for ongoing work placements. In fact, after just two months of training on track, the young people of the Academy were put to work on real projects concerning customers and existing orders. For this reason they have been transferred to our Latina’s production facility full time. From Monday to Friday, the company has made arrangements for them to stay in hotel flats and has offered them weekly intercity train tickets and a van for their transportation from our facility to the hotel. The result of this joint commitment between our company and the young engineers will most likely be a job proposal before the end of the internship.